Genesis is a compilation of classically inspired Persian motifs, elevated transitionals and relaxed contemporaries designed with modern consumers in mind. 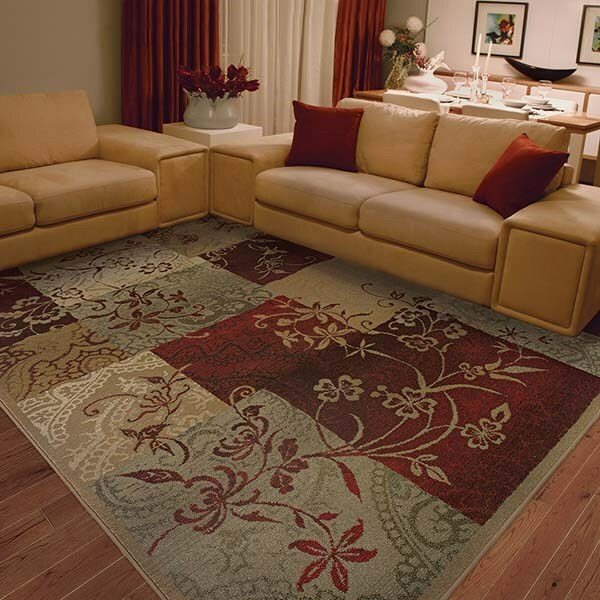 With up to 55 colors in each pattern, our innovative cross-woven technology is unsurpassed in modern area rug manufacturing. Featuring a special hard-twist construction, intricate detailing, subtle shading and drop-stitching for added textural interest. March 20, 2018 | Beautiful Rug! My rug was delivered promptly & in excellent condition. 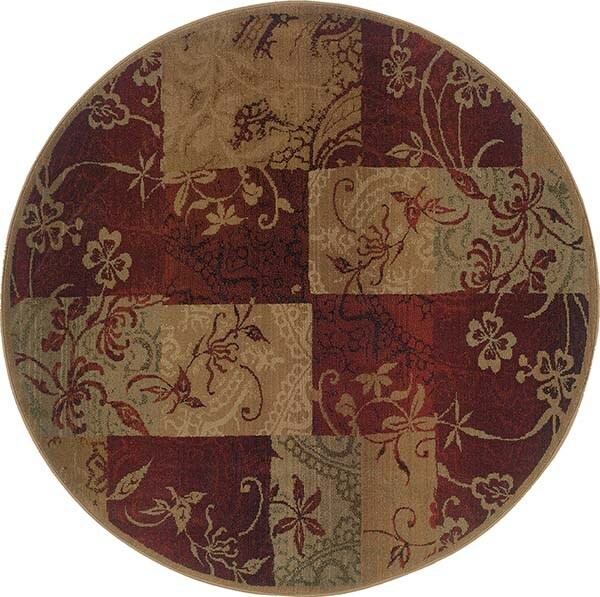 It is a beautiful rug with rich colors & very good quality! I will order from rugs Direct again! 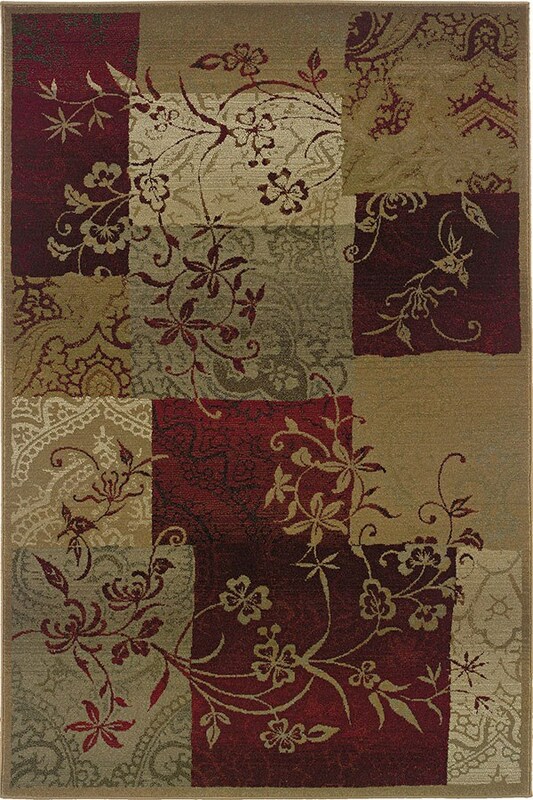 I bought a small rug and an 8x12 in this pattern and I love them both. The colors look great and go very well together. It's not a thick rug so you might want a pad beneath it. I would certainly recommend this rug to anyone. I love my rugs. Perfect for my living and dining rooms. Very good quality and many sizes available. The sales personnel were very helpful and the rugs arrived in one week. With the advantage of a sale going on when we purchased, I feel we received a good quality product at a reasonable price.